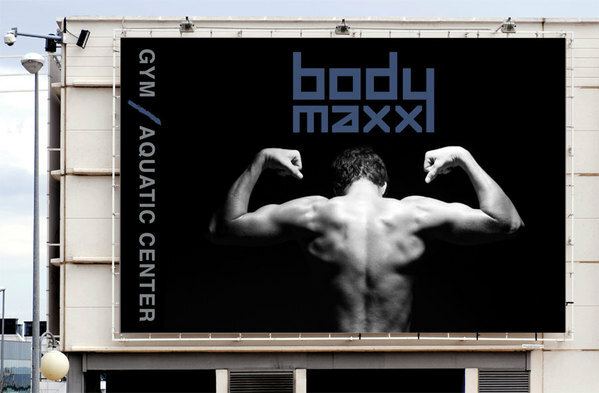 Body Maxx is a modern and urban fitness center. Increase brand awareness in their target market and increase their market share. Visually articulate the competitive edge of the Body Maxx Gym through dramatic black and white photography focused on strength training to capture the attention of potential gym members. 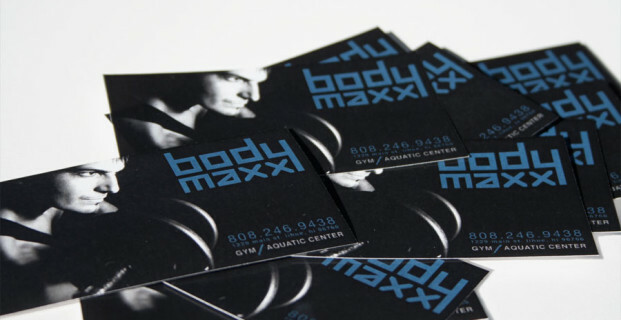 Body Maxx increased their social media following by 25% and build trust and loyalty in current gym members.